Eco-friendly house designs or green home designs have really taken off within the past decade or so. These days there are some small changes that you can make to your home, or aspects of the design to keep in mind, that will create an eco-friendly home. Building an eco-friendly home has quickly become a popular option for builders to explore, also partially due to cost reductions. The decision to build an eco-friendly and sustainable house design is an important one to make. While you don’t necessarily need to include every feature available, there are certainly some features you can include which will help you save money in the long run. How you decide to position your house will have a huge impact on how environmentally effective it is. Its orientation (size, shape) should ideally function so it doesn’t need lots of energy to heat or cool it. Things such as getting the most of the breeze or sunlight coming through your living room window need to be considered. Also consider which point the sun will rise, so your house has the “right” amounts of light beaming through. If you design your property with windows that can encourage a cross-breeze, there won’t be an much reliance on fans or air conditioning to help cool your house. In the past several years there has been a renewed awareness of water consumption and conservation. You can take steps toward tackling this issue by creating an eco-friendly home. 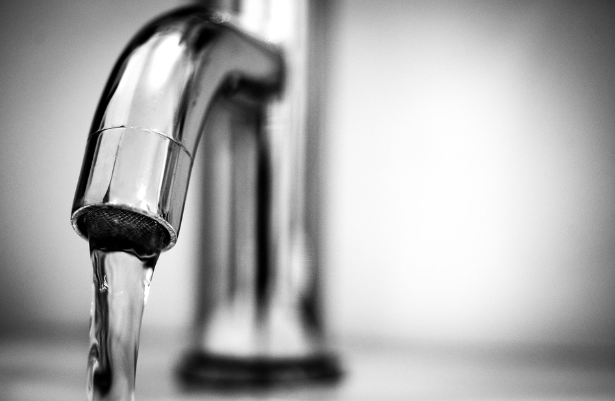 Consider purchasing fixtures and appliances that conserve water – things such as lower flow taps, water-saving heaters and highly rated energy-star products. Also consider capturing any rainwater which falls on your property. This rainwater can then be used to help run other features, or help irrigate your garden. 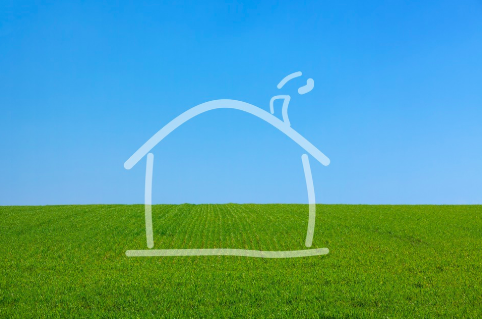 If you’re looking to be environmentally sustainable with your house, smaller may be better. Simply put, a smaller built home is going to create less environmental impact. While a larger sized home is going to cost more in heating, cooling, maintenance and upkeep overall. If you have decided to go ahead and build an eco-friendly house, using environmentally products and materials should be on top of your list. By doing this, you will reduce the impact of construction on the environment. Consider every part of your house, including roofing materials, building materials, floors, counters, and walls. Consult your builder to see if they are using materials such as recycled lumber, plastic, glass or natural products which are made from renewable materials. For more information regarding building a new home, or renovating an existing home, be sure you speak to one of our home building experts on 1800 184 284.